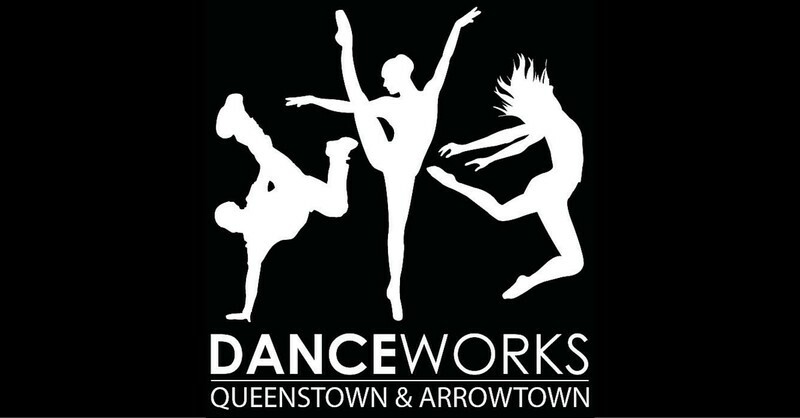 Danceworks End of Year Dance Show is back again with this year's theme being "Classics." This is a show for the whole family to enjoy. Our students will be showcasing dances in Ballet, Jazz, Tap, Hip-hop, Contemporary & Musical Theatre.